“Deadpool 2” director David Leitch is the frontrunner to direct the “Untitled Fast & Furious Spin-Off,” an individual with knowledge told TheWrap. The film will focus on Dwayne Johnson and Jason Statham’s characters, Luke Hobbs and Deckard Shaw, from the popular franchise. 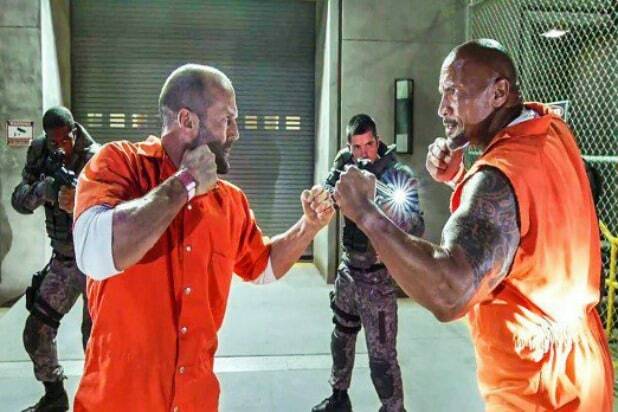 Chris Morgan, who has written the scripts for every “F&F” film since “Tokyo Drift” in 2006, is penning the script for this spin-off, which will see Diplomatic Security Service agent Hobbs (Johnson) and redeemed “F&F” villain Shaw (Statham) go off on their own adventure. Morgan is currently producing “Bird Box” at Netflix, starring Sandra Bullock. 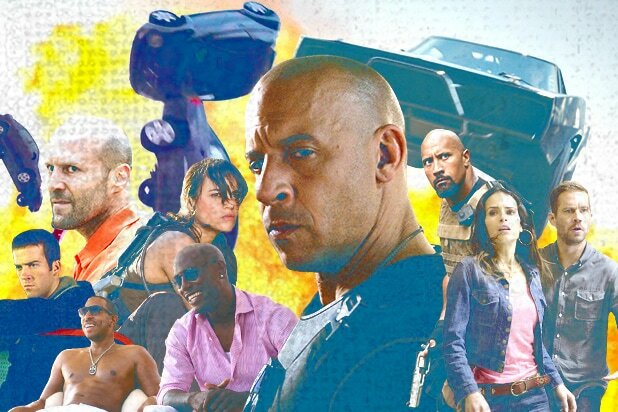 “The Fate of the Furious” grossed $1.2 billion worldwide, bringing the franchise’s all-time box office total to $5.1 billion since the first film’s release in 2001. Leitch is represented by WME, attorney Tara Kole, and manager Kelly McCormick. Morgan is represented by ICM Partners and attorney Jeff Frankel at McKuin Frankel Whitehead LLP.